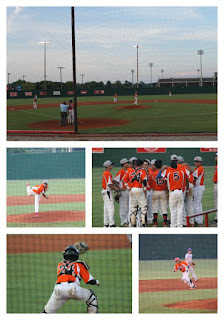 Fun Crazy Busy Weekends ~ Baseball in the Smokies! Well not exactly but close.....this weekend took us to Knoxville, TN with the town's rec baseball team. They had a great season, played their hearts out and made it to this tournament to go up against teams from other states. We weren't sure if we'd be able to go, but after much deliberation we decided to go. Our son left before us again, but this time it was with his team. The town had rented vans and the entire team, along with the coaches went in these vans - parents were on their own. Again, we missed the first game but eventually we did make it there very early Friday morning. We were exhausted!! We left right after work and it took us about 14 hours to get there. We rented a room at the same place the team was staying - Super 8. We arrived at 3AM, checked in and went straight to our room. Now this was last minute, and I didn't really take the time to find something else close by even though I wasn't too comfortable staying at the Super 8. I do have a problem with dirty, smelly rooms and uncomfortable beds. As soon as we opened the door, the stench of cigarettes hit us - wow!! We were too tired to make a big deal about it, so I just took a quick look over the beds and they looked alright so we passed out!! The next morning we were up and ready for some baseball! We headed out to grab breakfast at Burger King, then went to the game. After the game, we headed back to the hotel for a nap. After the nap, we went shopping at Target and then dinner at Golden Corral. Wow - can those boys eat!! Had to buy these - they were on clearance and oh so cute!!! The next day, our friends who live in Murfreesboro drove to Knoxville to spend the weekend with us. So, we headed out to Gatlinburg in the morning. We parked and walked around, but made this trip short due to the next game that I didn't want to miss. As we drove back, my son called to tell us that their game was being postponed. So, we picked him up and headed to dinner at Cheddar's. First time we've been there but our TN friends knew the place well. This was a great choice - we all loved the food!! Then it was back to the hotel so Chris can meet up with his team again for the next game. Sadly, this game didn't go as well as all the others - they lost and were eliminated. This was upsetting but we took advantage of being in TN, and stayed an additional night to hang out with friends. 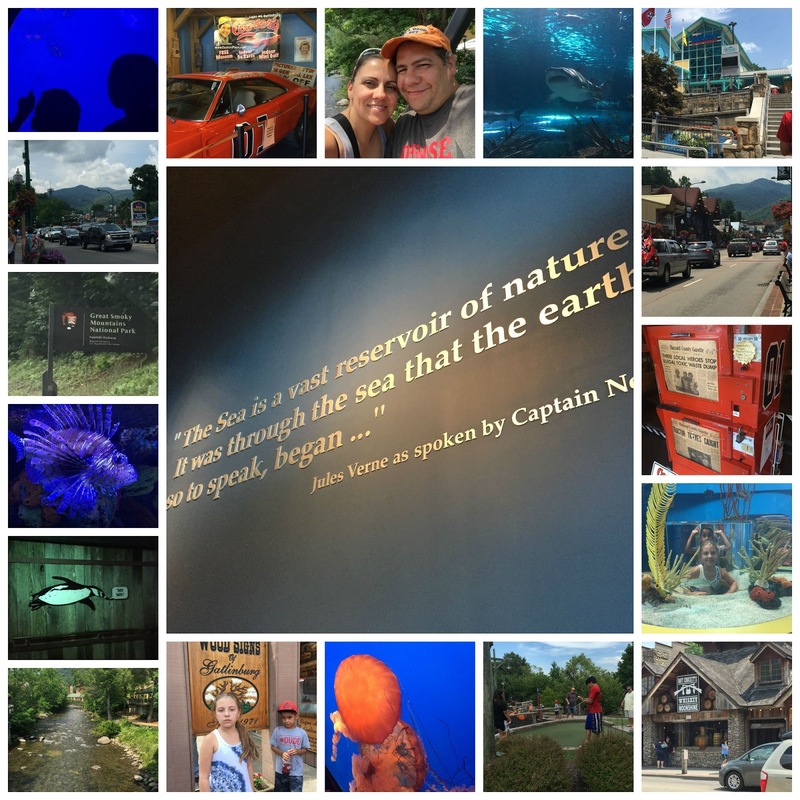 The next day, we headed back up to the Smoky Mountains and Gatlinburg!! I loved it here! We walked around some more, then decided to buy tickets to Ripley's Aquarium, Believe It or Not Museum and mini golf! This ends our weekend getaway in TN. This is now on my list of places for vacation - this is a must! There is so much more to do, but we had no time for. 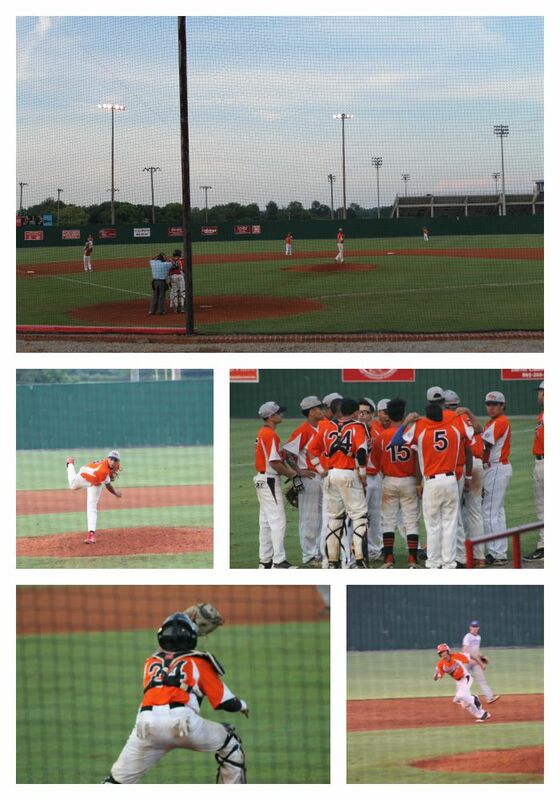 It was a great weekend filled with baseball, family & friends!! 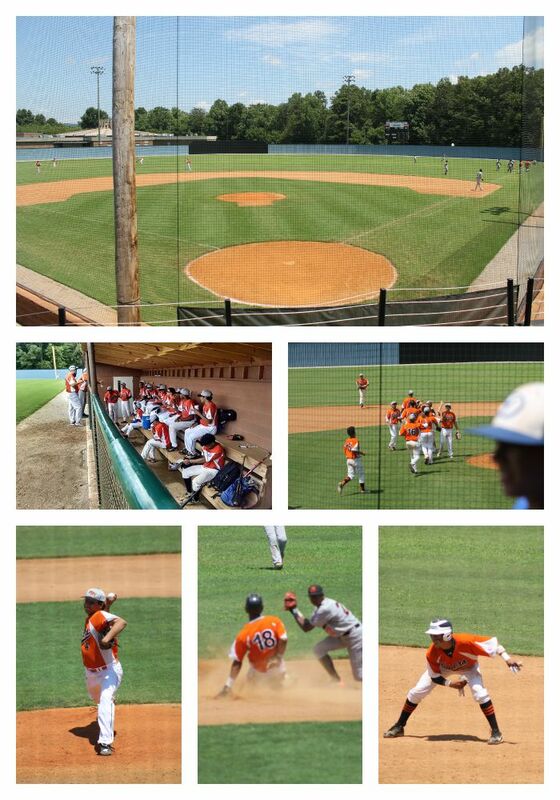 Can't wait to do it all again!! How much fun have your weekend trips been?